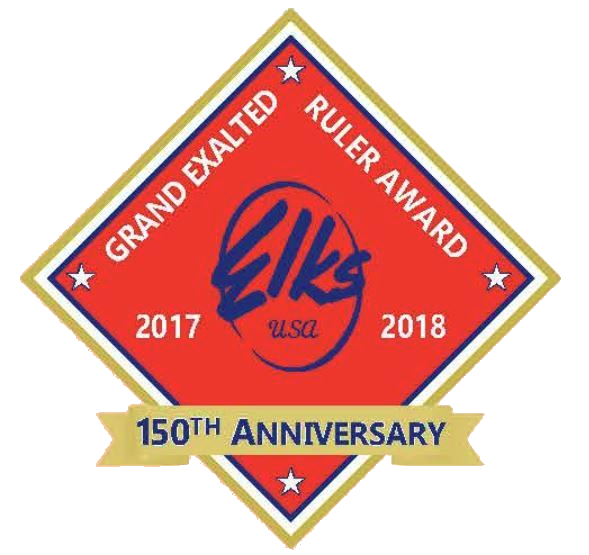 I am honored to recognize our member’s efforts in bringing the community into the walls of our great lodge and strengthening the Great Heart of Elkdom by proposing new members to our lodge and benevolent society and then seeing these members through to initiation and finally membership in our order. 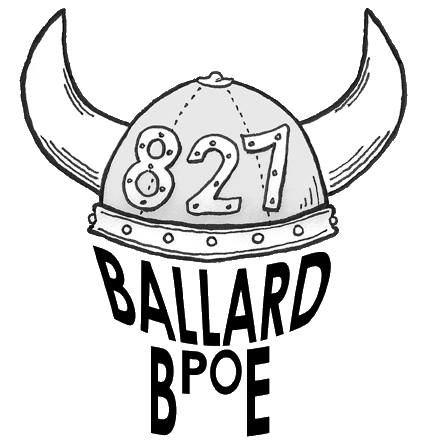 Congratulations to everyone that has received a membership award. We are almost done with this Elks year we have one member who has earned a membership watch, another member earning their 11 new initiate member watch, 32 members bringing in over 3 new initiates, another large group of members that are on the cusp of earning a membership pin with 2 new initiates and almost 200 members have brought in one new initiate. With your help the power of our lodge to pursue benevolent activities in our community continues to grow and grow – Thank you for your help. 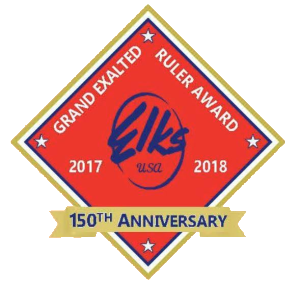 This entry was posted in News & Publicity, Members and tagged Grand Exalted Ruler Membership Award on March 16, 2018 by admin.